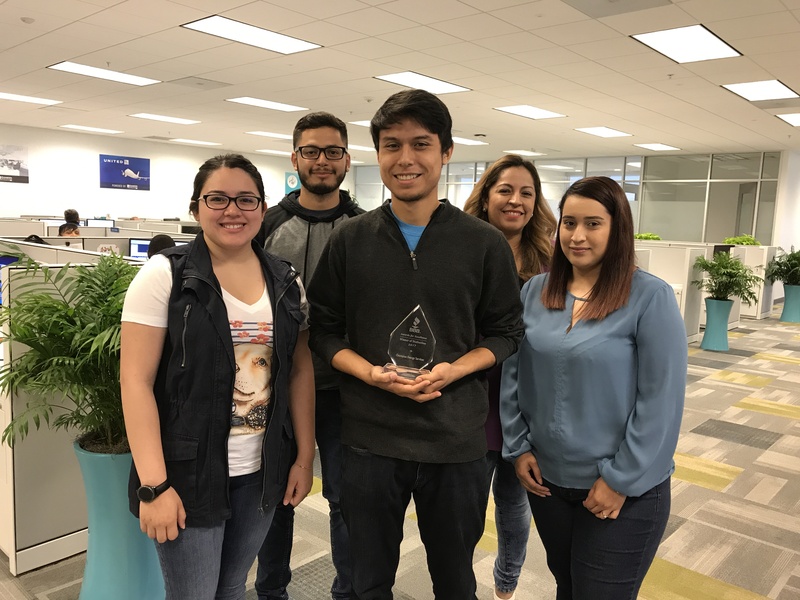 In recognizing businesses and non-profits for their achievements and commitment to quality in the workplace, Champion Energy was one of 292 companies recognized at the annual Better Business Bureau Awards of Excellence on May 10, 2017. Recognized as a Winner of Distinction, this was the 8th time to be recognized by the Better Business Bureau for service excellence. 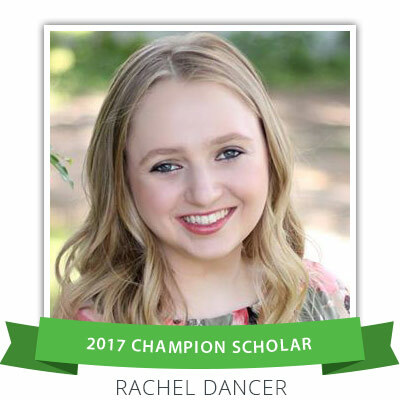 This entry was posted in Community, Inside Champion on May 26, 2017 by Champion Energy. 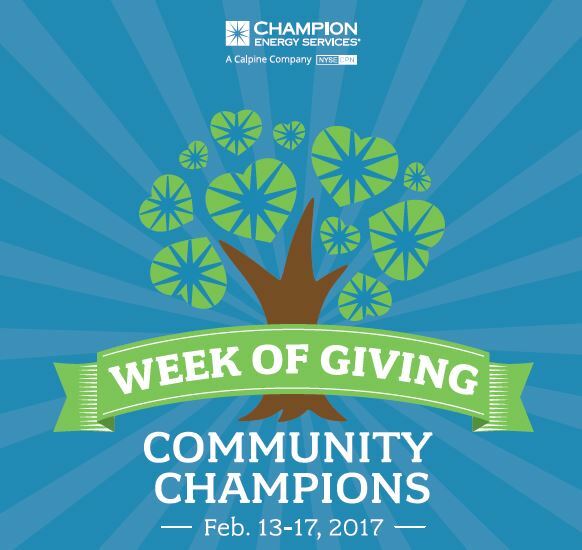 During the Fourth Annual Week of Giving (February 13 – 17, 2017), Champion Energy community volunteers worked 2-4 hour shifts at local area non-profit organizations, donating nearly 300 hours to local charities. 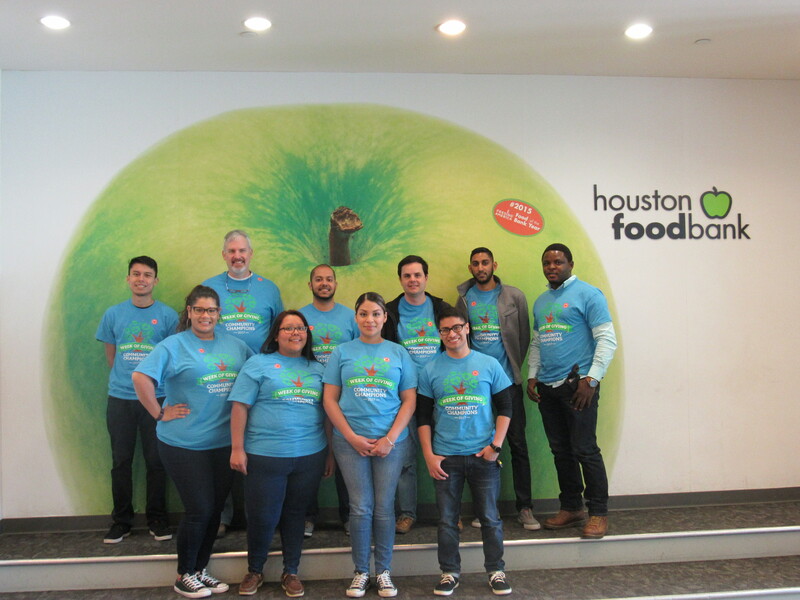 We packaged backpack buddy bags and meals with the Houston Food Bank, packed brown-bag lunches for preschool children with Kid’s Meals and sorted clothes and served meals at the Star of Hope Mission. 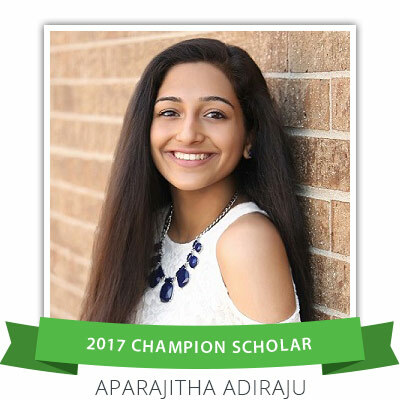 Additionally, Champion Energy donated $2,500 to each organization. 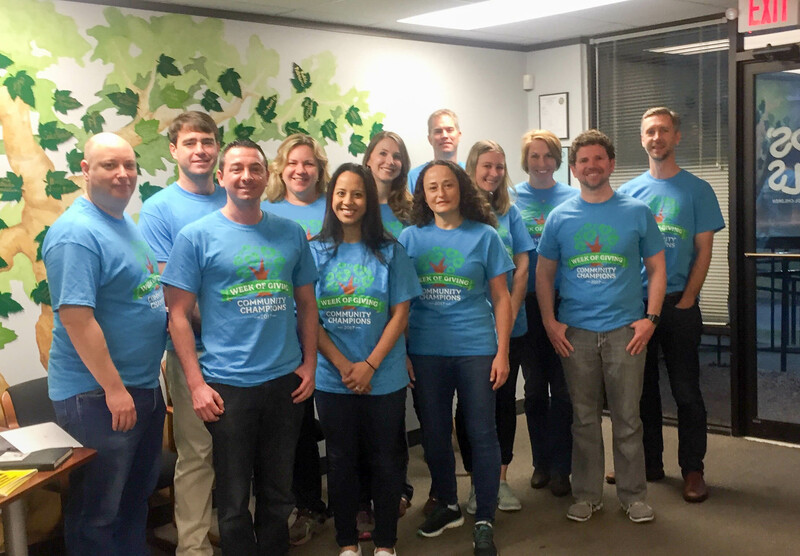 Champion Energy employees took this week to give back and help meet the needs of people in the community. 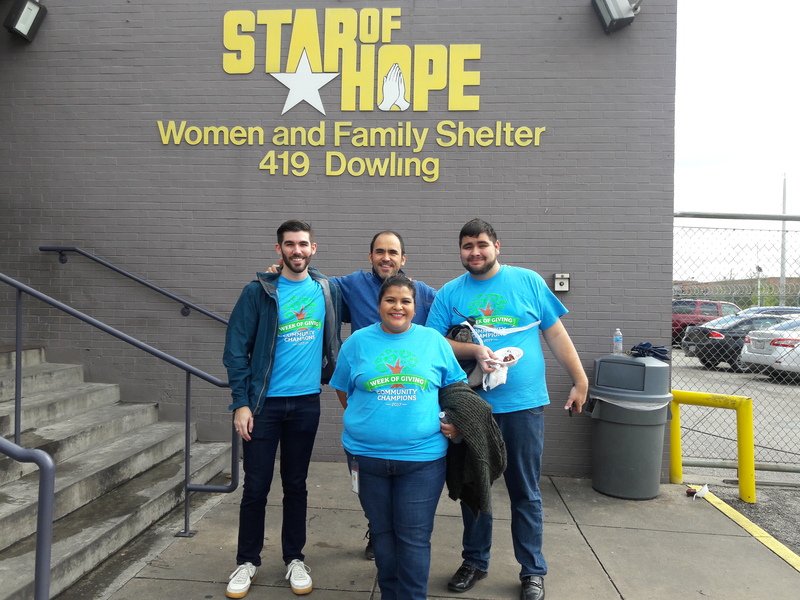 This further extends Champion’s company policy of allowing employees to take up to 2 paid hours monthly to volunteer at a non-profit organization. We believe that encouraging community involvement not only helps the community, it helps to build a spirit of camaraderie among employees. 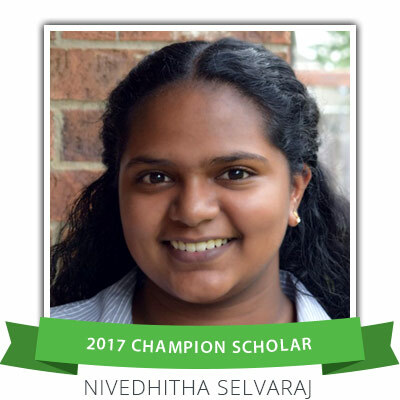 This entry was posted in Community, Inside Champion and tagged community, community champions, employees, givingback, Houston Food Bank, kids meals, star of hope, volunteering, weekofgiving on February 23, 2017 by Champion Energy.